This is going to be my last boss in MLVSTF. very nice! saw this on youtube! I gotta get this whole thing downloaded to play it. Very good one!! Soo addicting! I love it! 1:make luigi's final boss weegee.he explains that he lured luigi into a trap,he also says he wants to enjoy the moment by using the same moves that luigi has in SSBB instead of using the stare to kill him instantly. 4:give the bros the ability to shoot stars from their hands. 5:make mario's final boss mallio(the youtube evil version of mario)he will explain that he's only using the furbies & plans to destroy them when he conquers the world but he changes his mind about ruling the world (although he will self destruct the furbies in small explosions) and says all he really needs is to kill mariobut do not make the boss use the fire flower speech thing!make it to where he will have mario's moves from super mario land 1 & 2and use them in a pattern. 6:use mario & luigi bowser's inside story sprites plus the final boss music for mario's final boss. Maybe your anti-virus software have a problem. Were did you get those sprites? 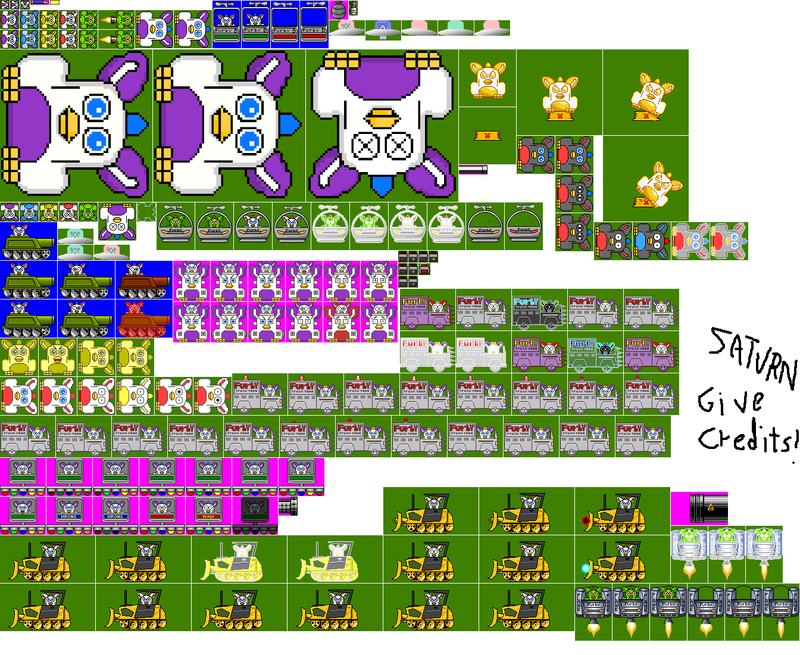 i love the sprites, but when i try to save them they turn to a blank page. Thanks for the sprites. im making a comic and game. ill put you in the special thanks collem.once agin thanks. By the way can i edit some to make new wepons? Omg I cannot play it!!!! This game are too cool, but hard! Other thing: Please make a engine for this message box!